Should You Remodel Your Home When Selling? Should I remodel my home to sell? Selling a home can be a daunting task. There is big money at stake and everyone wants to make sure that they get the most money possible for their home. With many homes on the market and every seller trying to get top dollar for their home, the question arises every day “what remodeling improvements pay off when selling a home”? The best real estate agents understand that when a home is put on the market for sale, it’s important to have a persona of the potential buyer in mind. That means think of whom the person that would be the perfect buyer and build you’re marketing around that type of person. Generally speaking, the “perfect buyer” for a particular home will be willing to pay top dollar because the attributes of that particular property brings more value to their situation. For instance, if the home that is being placed on the market is in a great school system, has 4 or 5 bedrooms and a swimming pool, your potential buyer is a family with children in school. When attempting to build the persona of your potential home buyer, you should also consider if they anticipate trying to save some money by purchasing a home that needs some work, or do they want a home that is in pristine condition? All of that being said, you will usually get top dollar for your home if the home buyer wants a home in move in conditon. The next thing you should look at is the compairables in your neighborhood to see what their condition was when they were sold. For instance, if every recently sold home was remodeled, you will need some updating to your home if you anticipate getting a similar price. That also works in the opposite direction too. If every home recently sold (that an appraiser would use as a comp) was NOT remodeled, investing in a large project to bring your home to a superior condition will most likely not pay off. The only way to get an accurate picture of the comparable properties that would be used in valuing your home, would be to contact a local REALTOR, you cannot use 3rd party websites such as Zillow, as they will usually not have all of the data. Read our two part series on how to get your home’s value, since it goes into great detail on where the real estate data comes from and who has access to it. What is important to keep in mind is, regardless of if you can find a buyer willing to pay a specific price for your home, if it doesn’t appraise for that price, the sale will fall apart and you will usually be forced to reduce your selling price. What Remodeling Projects Should I Do? As a general rule, small remodeling projects will bring the best ROI (return on investment) when selling your home. You will want to stay away from large, expensive kitchen or bathroom remodels as they generally will not bring an increased sales price equal to or better than what you have spent for the work. For example, according to Remodeling Magazine's 2015 Cost vs. Value report, a kitchen remodel will only bring 67.8% of its total cost in the resale of the home. So what remodeling projects should you do? What is recommended is to first make sure that any appliance or feature of the home that is approaching then end of its functional life span be replaced. When a potential buyer sees a 20 year old dishwasher in their potential new home, it gives the impression that the home has not been updated, regardless of the functionality of the utility. Next you will want to look at remodeling options for things that are very noticeable when the home makes its first impression. Landscaping for instance is usually a good investment since it’s relatively inexpensive and is seen by the potential home buyer even before they make it inside of the home. Giving the interior of your home a fresh coat of paint is usually a good investment. It gives the home a clean, well-kept look without costing a ton of money. When repainting, make sure to use neutral colors that can be adapted for any lifestyle. Replacing worn carpet also can be an inexpensive way to bring the home to “move in” condition. Pay close attention to what is seen upon first entering the home. Replacing the front door or remodeling an entry foyer can change the first impression of a home and be relatively inexpensive improvements. The projects in this slideshow are the top 10 home projects nationally in terms of costs recouped at resale. Every local real estate market is different. 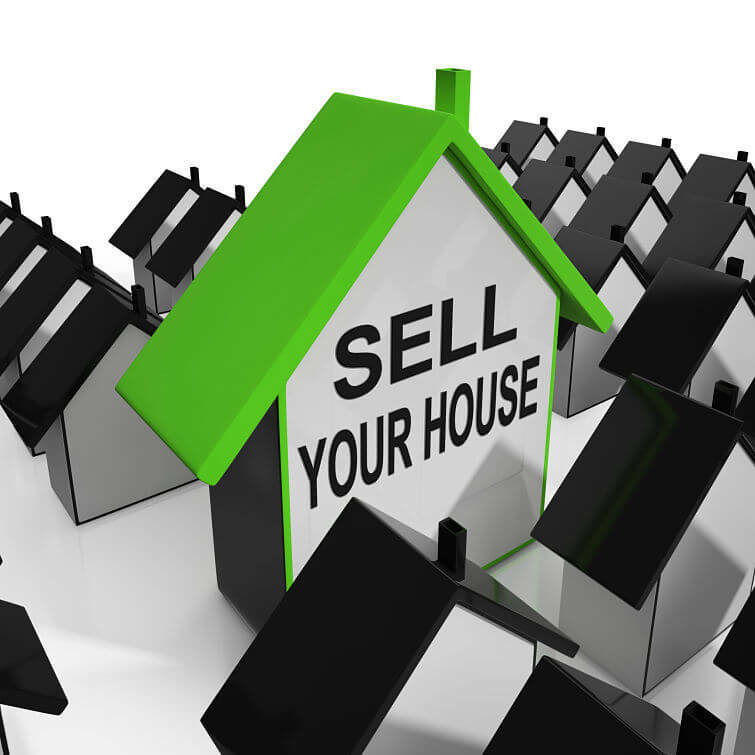 Selling your home in Hood County is different than selling a home New Orleans. Every home sale is different. Anytime a lot of money is at stake it’s important to rely on someone with expertise and experience. If you truly want to get top dollar for your home, its important to speak with a local Real Estate Agent who will look at all options and walk you through the process.